Make sure your purchase is Houseworthy with our Melbourne building inspection services. It's important to make sure your property or building inspection is carried out by a registered, licensed building practitioner. At Houseworthy Property Inspections, we only employ registered inspectors, so you can be assured that your inspection will be conducted at the highest standard. Our building inspection services include pre-purchase Inspections, Frame, Final/Defects & Warranty, Dilapidation Inspections, Independent Insurance Assessments, Mould and Asbestos Identification and Swimming Pool Inspections. Whatever stage of purchasing, selling or building you are at, we can offer a Melbourne inspection service to suit your needs. 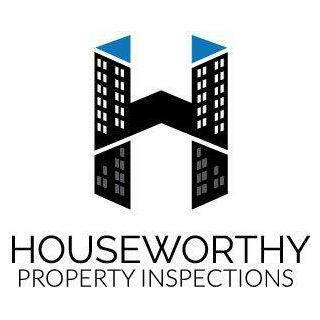 Contact HouseWorthy Property Inspections. We’ll take the guess work out of property investment so you can make an informed decision.